BERLIN – The official reason given is “technical difficulties encountered during post-production” but some cinema pundits wonder if Beijing pulled the plug. 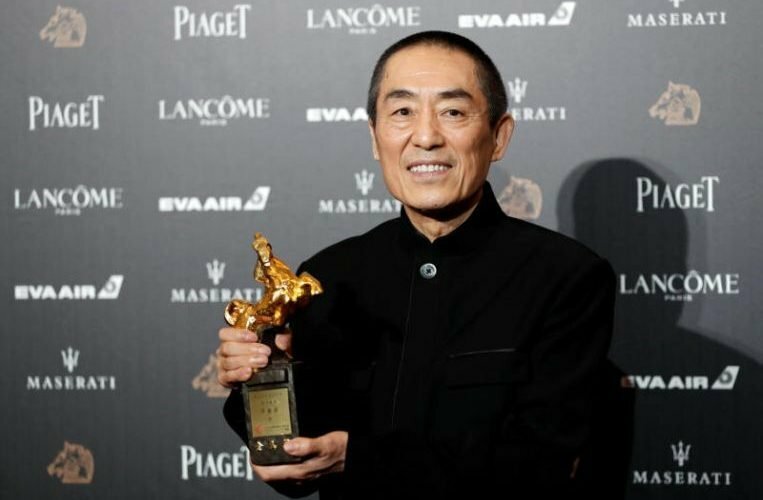 The speculation arose on Monday (Feb 11) after the Berlin film festival said a new movie by acclaimed Chinese director Zhang Yimou had been yanked from the competition – a highly unusual move – days before its world premiere on Friday (Feb 15). Yi Miao Zhong (One Second) is billed as an intimate portrait of a prisoner who escaped from a labour camp during the Cultural Revolution and is on a trek to see a key newsreel in a rural village cinema, reported Reuters. The film’s press material noted that Zhang, 68, “was sent to the country as a young man during the Cultural Revolution, an experience he has explored in many of his films”. Though he had positioned his movie as a personal tribute to cinema, talk immediately surfaced that it could have unnerved some politicians back home. The 1966 to 1976 Cultural Revolution remains a sensitive topic in China, said trade publication Variety. The Berlinale festival, one of Europe’s top cinema showcases, said it would show an earlier Zhang work instead – rumoured to be 2002’s Hero – and that the competition for the Golden Bear top prize would now feature only 16 titles. A jury led by French Oscar winner Juliette Binoche is to pick the winner on Saturday (Feb 16). The cancellation follows that of another Chinese film, Better Days, which was also withdrawn last week for “technical reasons”. It was described as a story about disaffected youth and was to premiere in the Generation section. The entertainment sector had blossomed in recent years, with official encouragement by a government keen to replace foreign content with home-grown fare and develop the industry as a global “soft power” asset.